Love these shoes,wish there were more colors! 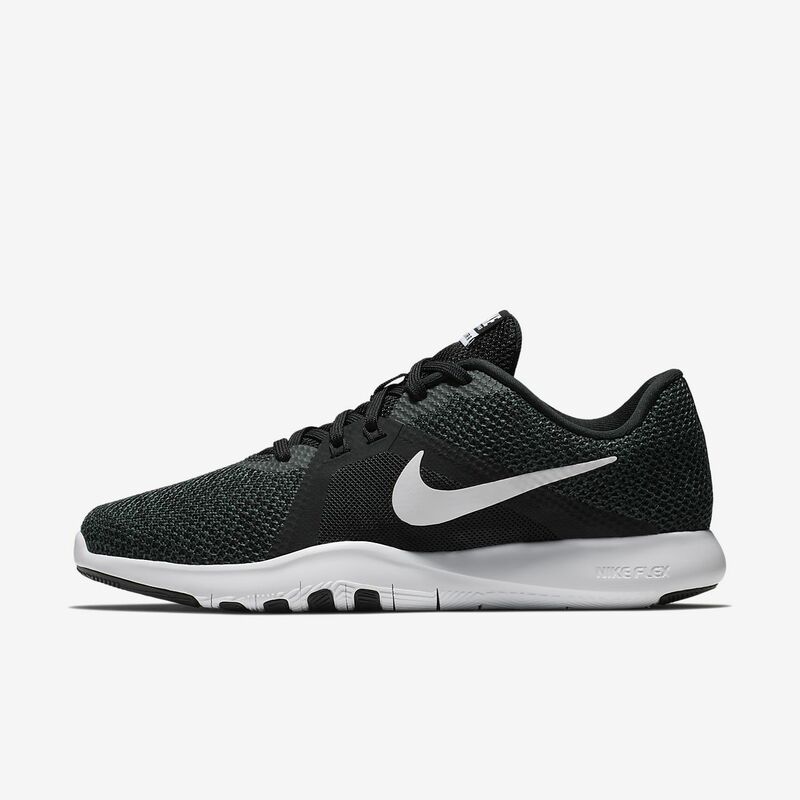 I love these shoes they are stylish at the gym get compliments I have both colors wish there were more.I do alot of weight training/squats these shoes are low and amazing for those type of exercises be in comfort and have the ability amazing form/grip they dont slide and dont move at all. These are so light. They fit me perfect. The width is perfect also. I walk all day so these will be perfect for work. Hope to order some more color soon really recommend these. I like this product a lot. I wear it to work and it's very comfortable.